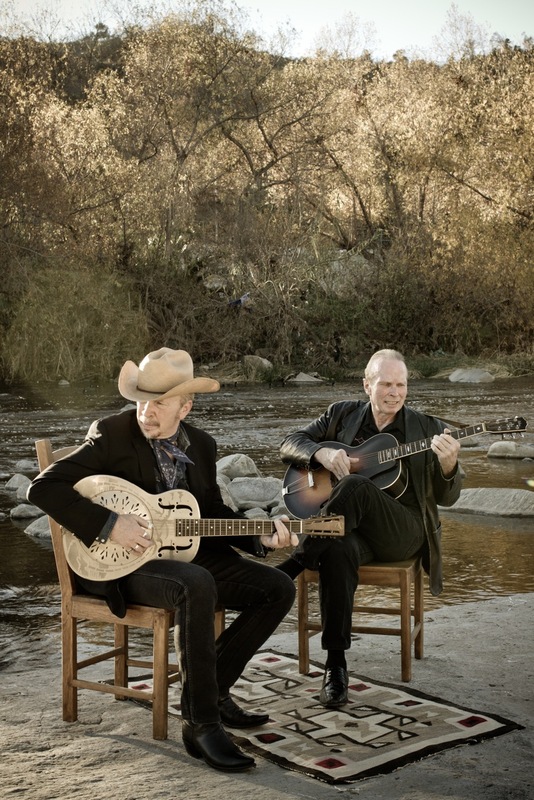 Just Announced Madison Concert + Win Tickets Before You Can Buy: Dave & Phil Alvin, 7.25.14 | True Endeavors Presents: music, tours, tickets, mp3 downloads, concert pictures, videos, Madison WI. So good…musicians with a sense of humor and joy!!!! Dave and Phil? And The Guilty Ones? Holy smokes!